Welcome to X.O. 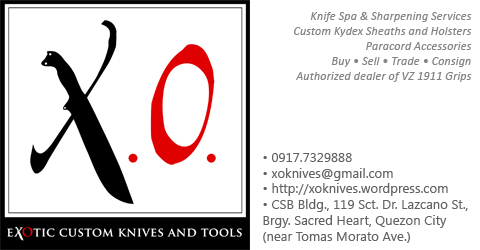 Knives & Cutlery! 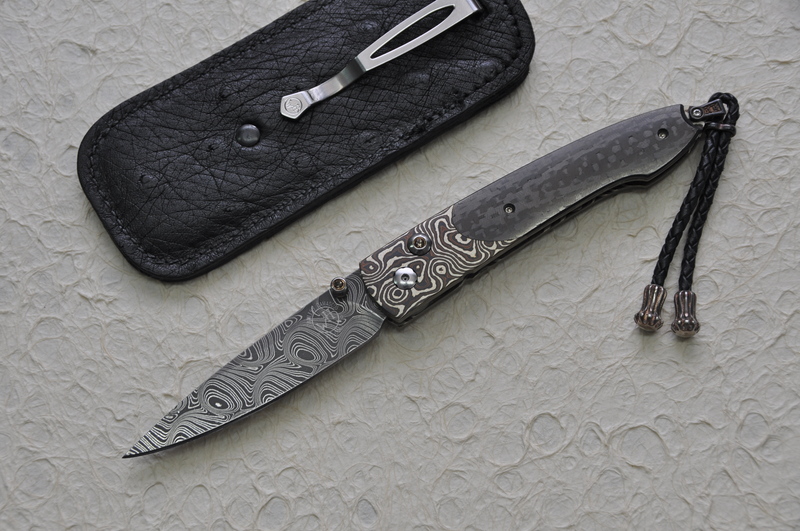 Enjoy browsing our knife collection. You will receive the fastest and most accurate response by emailing us at xoknives@gmail.com. You may also check out Product Category section at the right hand panel. Just click on the item to see the photos. If you want to browse page by page, please click the Next page link at the bottom of this page.